Send a certified letter in less than 5 minutes! 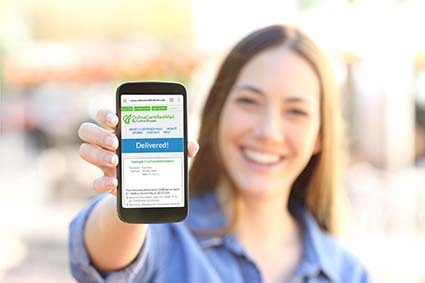 Our automated Online Certified Mail solution eliminates the hassle of going to the Post Office to send your certified letter. With us, you can send all your certified mail wherever you are. Online Certified Mail is simply the easiest way to send mail certified. Because we print and mail your letters for you, the process only takes minutes, even to send hundreds. Our online tracking tool allows you to see the tracking information of your letter at any time, without needing to manually enter your tracking number. Additionally, you can view the Delivery Signature of the recipient once the letter has been delivered. Letterstream has redefined sending certified mail with Online Certified Mail. In the past, sending certified mail was a long and arduous process, involving filling out forms, sealing them, and taking them to the post office. Now, you can send hundreds straight from your computer or mobile device in just minutes. You upload your document, pick your recipient, and we'll print, seal, and send the mail via the United States Postal Service for you. 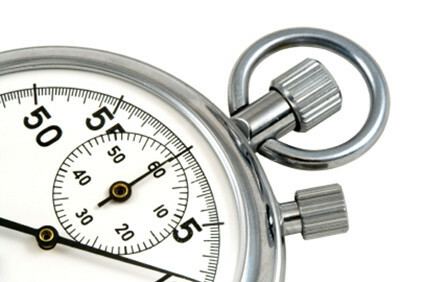 Stop wasting time the old-fashioned way and let us do the work for you. 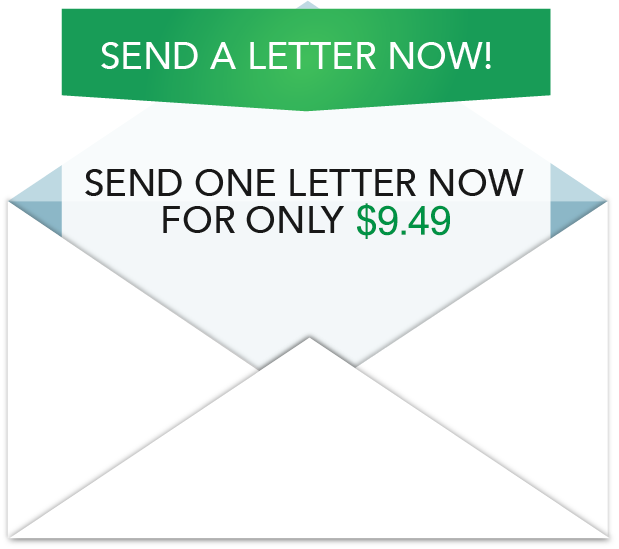 Send one letter now for only $7.99. Send Your Certified Mail Now! Sending hundreds or more? Contact us! We can track your letter even if you didn't use our online tools to create your certified letter; simply enter your number and click the "track it" button. If you didn't find the results you were looking for, you might want to try and re-enter the number and make sure that you enter the entire number.